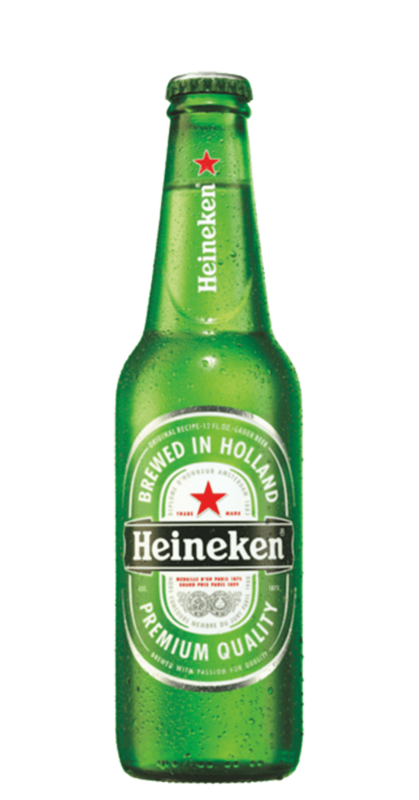 Heineken uses 100% Barley malt, choice hops and pure water to give this brew unsurpassed clarity. The beer pours a clear yellow and has a shade of fruitiness in the aroma. Upon first sip, the beer is smooth with a nicely blended bitterness followed by a clean finish.